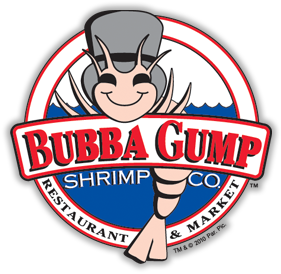 Book with us | Bubba Gump Shrimp Co.
Get a whole day car park for only £17.50 if holding a Bubba Gump Shrimp receipt. Q-Park, our preferred parking partner are offering £17.50 for whole day if you dine with us. You will need a Bubba Gump receipt in order to redeem the offer. Please ask your server upon your arrival, the Q-Park Leicester Square car park is located just a short distance from our premises. Visit Q-Park here for more details. Book your table for up to 8 people now! Bookings available Monday to Sunday from 11am to 10.30pm. Can’t book? Don’t worry, just walk in! We never turn our guests away. We are a 400 seats restaurant and we only reserve 30% of the full capacity, so we will always have a table for you! Please note our breakfast service has been suspended for the moment. We will let you know as soon as we have an update.